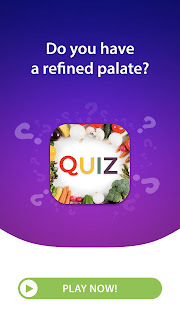 Here’s a new challenge for foodies and gourmets – Food Quiz full of amazing trivia questions and answers! 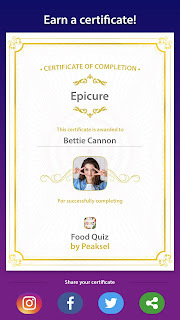 Even if you are not any of these, most probably you will become after playing this alluring food and drink quiz! It can now be played in 15 LANGUAGES, so see in which one you can excel! Just beware: you will be hungry! This looks like a lot of fun!!!! Thanks for sharing! 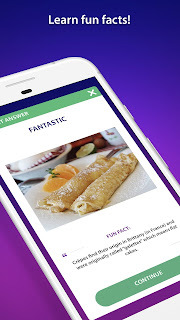 Thank you for sharing your app on iMore. Good luck!